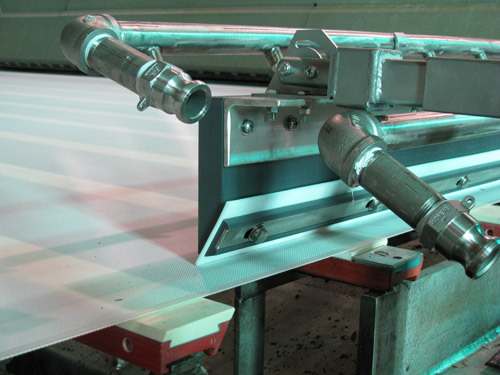 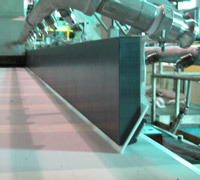 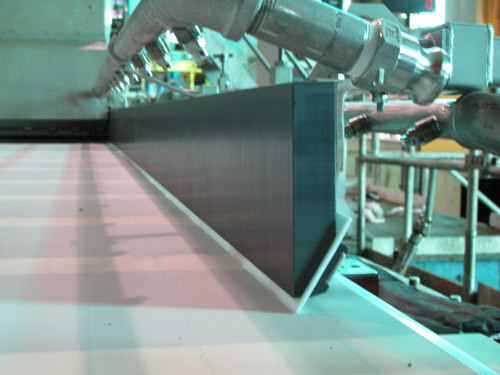 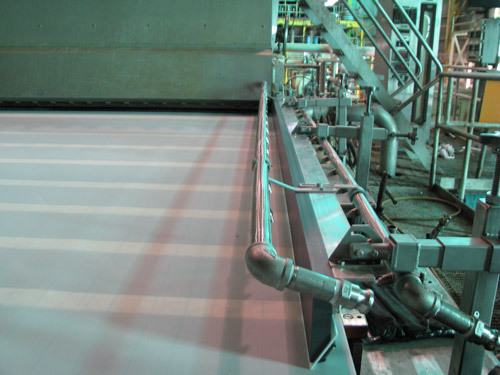 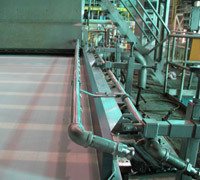 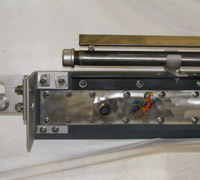 Using advanced machining services, Poly-Fabricators, Inc. custom manufactures two types of head box deckles - water deckles and deckles with Teflon seal strips - for the paper and pulp industry. 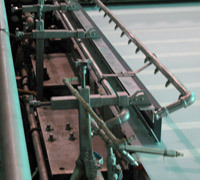 Both deckle styles are designed to attach to a head box cheeking piece. 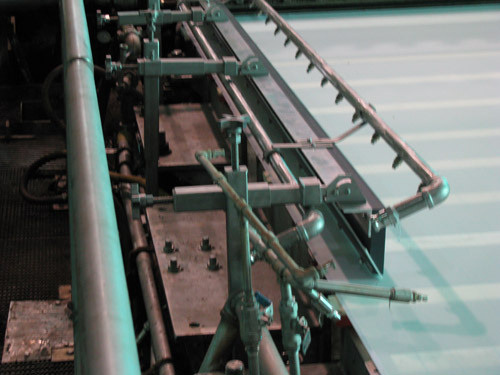 In order to ensure a smooth transition from head box to deckle, critical cheeking piece measurements are taken by our experienced service technicians prior to manufacturing. 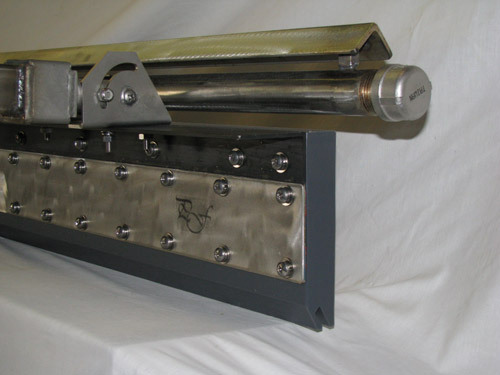 Both deckles feature mounting hardware fabricated from 316-L stainless steel square tubing with ACME threaded rods inside. 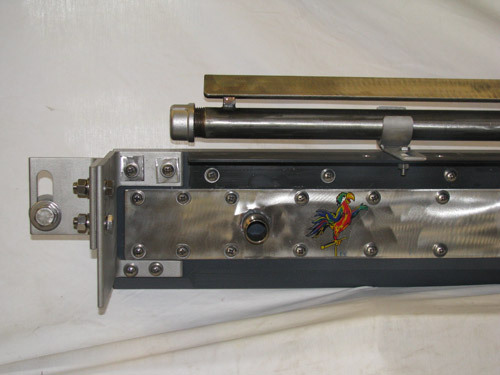 This combination gives the mounting hardware maximum stability and micro-adjustability for up/down, in/out deckle movement. 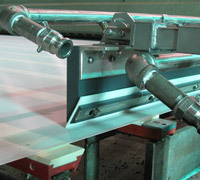 In addition, the deckles are equipped with stainless steel showering systems. 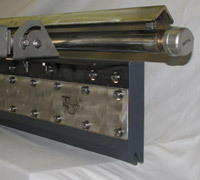 Our head box deckles exceed client expectations for quality workmanship.